Introducing clickers to your students always generates excitement, but it is a good idea to get students comfortable using clickers before putting them in a high-stakes testing situation with clickers. Below we've compiled some creative ways of getting your students familiar with using clickers during the first week of school. Many of your introductory activities work well using clickers, allowing you to introduce clickers and find out more about your new students at the same time. Clickers make going through a syllabus much more exciting, and you'll quickly be known as the "cool teacher!" You can get a head start on knowing your students a little better by introducing clickers with a fun clicker questionaire with NO WRONG ANSWERS on the first day of school! You can develop this either inside MimioStudio or in a PowerPoint like the file below. Start with some questions that are easy to answer and allow students to get comfortable with the clicker technology. After students get warmed up, you may want to ask questions that actually relate to learning styles, information that will be beneficial to you throughtout the school year. Here are some questions to get you warmed up, but you'll surely come up with some questions that are even better! How many brother or sisters do you have? 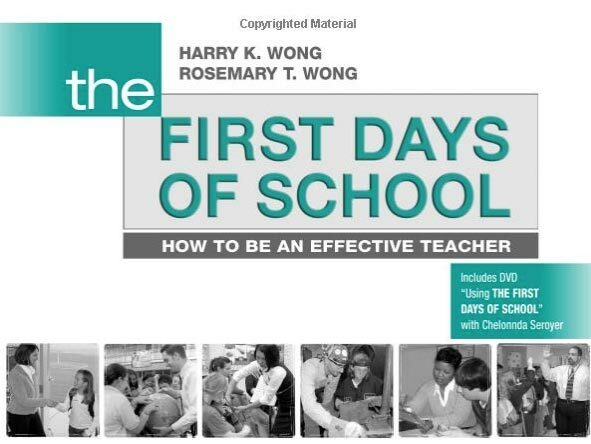 If you've read The First Days of School: How to Be An Effective Teacher by Harry Wong and Rosemary Wong, you know a little bit about establishing classroom procedures on the first day of school. What better way to accentuate the important procedures than to have a fun, no stress quiz before students leave your class on the first day of school, thereby introducing clickers and killing two birds with one stone? In some schools, it is mandatory that teachers go over the class syllabus on the first day of school. And yes, it is important, but after a summer of doing their own thing, students will be drooling on their notebook faster than you can say, "Boring." Keep them interested with a quick question after covering certain parts of the syllabus. Add some humor to your clickers questions to keep their interest. Give your students a chance to get to know you better by making up a short quiz about yourself - your hobbies, pets, your family, what you do when you're not teaching! Again, use humor, add in some funny choices, and don't forget to include some funny pictures of yourself or your family. Then, use clickers to go through the quiz. If you want to go one step further, use a Hollywood roster (which always adds a little humor). Giving a quiz about yourself also allows you to show students the different kinds of reports that you may generate with MimioStudio to share information with them throughout the. For example, if you create reports when students are absent or for test reviews, allow students to become familiar with these reports while you are introducing clickers. In this video, see Timothy Bogatz from The Art of Education talk about giving a quiz about himself on the first day of school. If you happen to teach in a large school, where there is a very good chance that many of the students don't know each other, this can be a fun activity for introducing clickers as well as helping students get to know each other. Take pictures of each student in your class on the first day of school. Later in the day or maybe even two or three days later, have students take a quiz that contains the picture of each student and three or four name choices to go with it. Remind them that it's just for fun, but it will help them to remember the names of their new classmates. More importantly, it will help you as the teacher to remember the names of all of your new students! For even more fun, tell the kids that you'll take the quiz on the second day of school and will have to do something crazy (10 pushups or something that will make them laugh) if you don't get a 100% on the second day of school! You might have heard of the game 2 Truths and a Lie, a very fun game often used as an icebreaker or as a "get acquainted" game. This game is a fun game to play to review for any topic that you are covering. However, Two Truths and a Lie (or the Big Whopper Liar game, as we like to call it) is a great game to play with clickers during the beginning days of school for the simple fact that it is a great "getting acquainted" game. To play The Big Whopper Liar Game on the first days of school, have each student come up with two truths and one lie about themselves. Using MimioVote Quick Vote, which allows you to pose questions not previously created, students choose either A, B, or C as the lie. If you'd like to help kids learn the name of their classmates, combine this activity with the "What's My Name?" activity above and premake the questions in MimioStudio, attaching a picture of each student to their question. 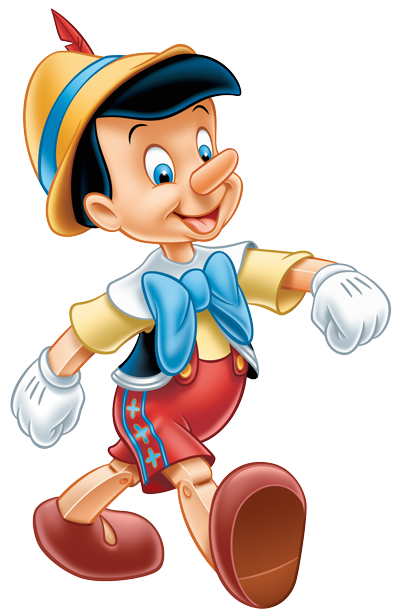 Every third Saturday in September is Big Whopper Liar Day! What better way to celebrate with your students than to use classroom clickers and play the Big Whopper Liar Game as a review game? On the first day of school, have students participate in the creation of the class rules by voting with clickers on certain rules. Some rules will be set by you, the teacher, and will not be part of the voting process. This will make it very clear which rules are most serious but will also give student's a say in their classroom environment while introducing clickers at the same time.